Town Square Academia is a project aimed at rendering academic-level courses accessible to the general public in the Upper Galilee region in which Tel-Hai College is situated. 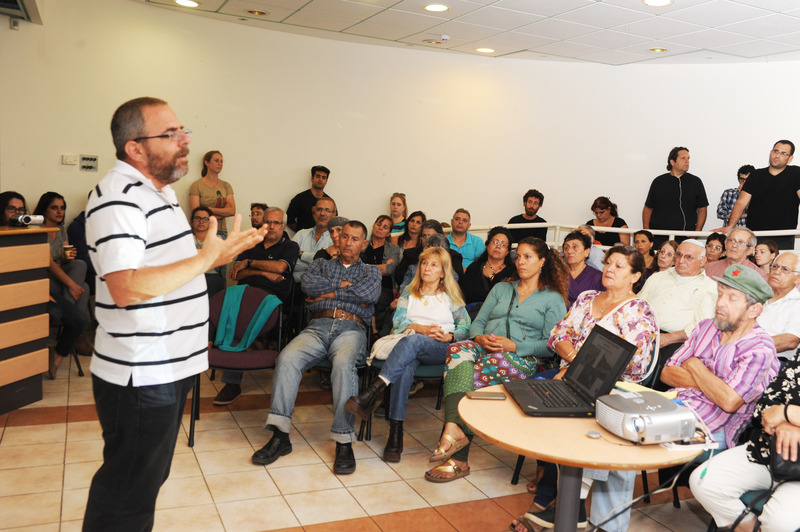 Started as a pilot program in the academic year of 2012-13, the project originated as a result of the social protest of 2011, during which Israelis throughout the country demonstrated for social justice. As in many towns and cities in Israel, students and residents of Kiryat Shemona joined forces to create a “tent city” to protest social inequality in Israeli society. Like-minded faculty members gave informal lectures in the tents during the long summer evenings, and discovered a genuine thirst for knowledge among local residents. This grassroots initiative led to the foundation of the Academy in Town Square project, which offers an array of courses that take place in Kiryat Shemona and the regional communities at a symbolic fee of NIS 20 (less than $5) per course. In the face of a lack of investment on the part of Israel's central government and private business sector, the Academy in Town Square initiative epitomizes the effectiveness of local projects that can generate cultural renewal by tapping into the strengths and abilities that exist within the region. The project creates a genuine bridge between academia and the community, with both sides learning a great deal from the other. 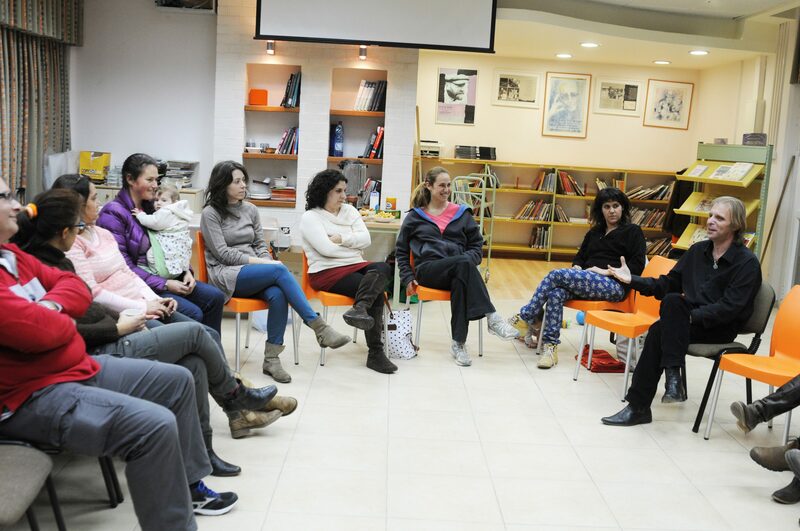 It reaches out to a diverse population of new immigrants and veteran Israelis, including individuals for whom this is the first encounter with academic studies. Since 2011, each year over 500 participants attend 12 courses and additional activities, coming from all ethnicities, socioeconomic backgrounds and ages, from small townships (40%), kibbutzim (50%) and other types of villages (10%). Over 80% of participants have joined more than one course and the reported level of satisfaction is extremely high. Each course emerges from grassroots meetings that portray relevant types of knowledge for the community, while leading experts (including Nobel winner Prof. Chachnover) have volunteered to participate in the project. An academic syllabus is carefully tailored to the course’s needs and at the end, a group task – not an individual test – builds a long term platform for citizens to pro-actively change their society and environment. Slowly and steadily a different dialogue is emerging in the Upper Galilee, engaging science to re-discover its democratic and cooperative roots and local stakeholders to reclaim their identity and life.